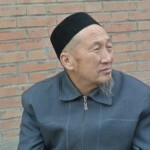 One possible theory regarding the origin of the Dongxiang stems from the thirteenth century invasion of China by the Mongols. Genghis Khan, in a bid to control the land he had taken over, moved some of his garrisons into China. 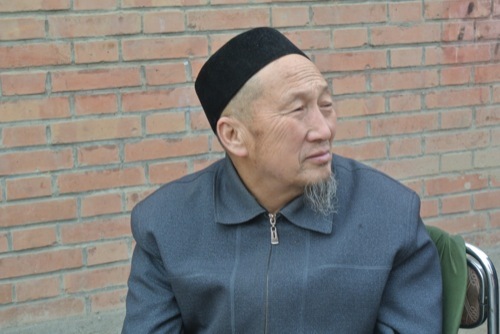 These soldiers intermarried with local women and gradually developed into their own distinct ethnic group called the Dongxiang. 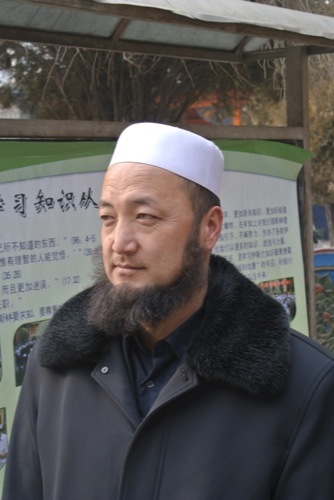 Not long after the Dongxiang first appeared in China, they were converted to Islam. 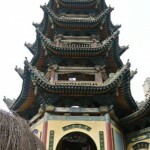 Sixty to seventy percent of Dongxiang belong to the Old Sect, which emphasizes worshiping at the tombs of Muslim saints. The remainder belong to the New Sect, a fundamentalist and reformist group. 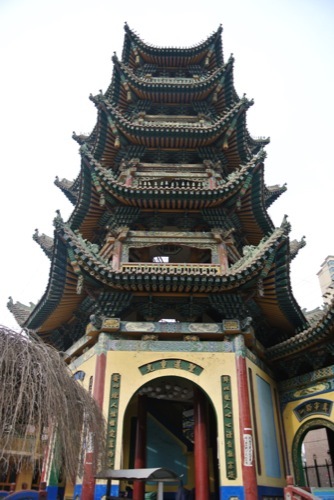 There were numerous brutal wars between the two Dongxiang sects in the last century. 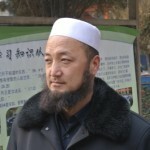 Other Muslim ethnic groups in China do not consider the Dongxiang to be part of the Islamic faith.